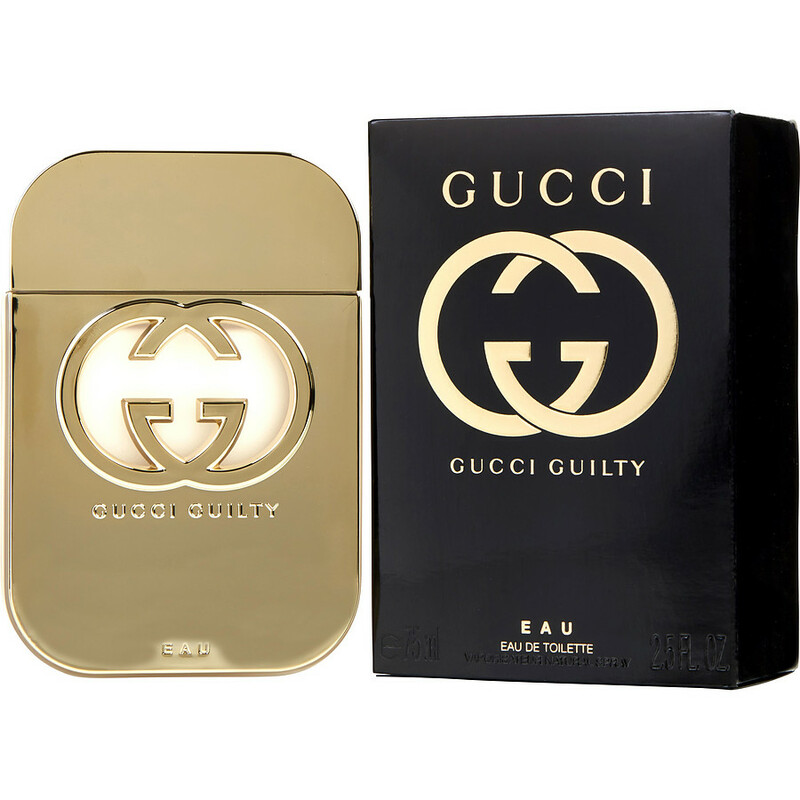 Yessss ladies I love Ms Gucci Guilty she is a groan woman scent great for work if you work in a office I don’t recommend it as a everyday fragrance for me but it is a beautiful scent I do recommend purchasing this one! Beautiful fragrance! This smells so amazing! It's the perfect balance. The original Guilty was a bit too strong for me, but this one is on point!